As the world of power training continues to grow, athletes need different kinds of support. If one-on-one coaching is not for you, perhaps an hour or two with one of our expert coaches is what you need. As the experts in power training, and motion analysis, we can offer you a tremendous amount of coaching talent and expertise in all disciplines of cycling and triathlon. 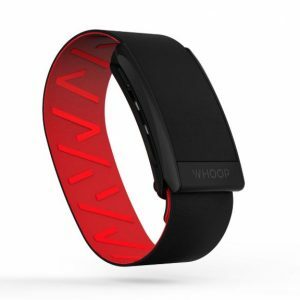 Whether you have a few basic questions or are looking for a complete detailed analysis of your heart rate, or motion data, we’ve got you covered. Consulting Specialties: Training or racing data analysis, race prep and strategy, annual planning. The fee at checkout is for one hour of consulting with a coach. For additional hours of consultation time, increase the quantity amount. For example, if your quantity is set at two, you will receive two hours of consultation time with a coach. OUR STORE HOURS: Monday – Friday. 9am – 5pm Eastern Time. Please use the contact form on our contact page or call us at 540.587.9025 for questions. Get your latest video analysed by our coaches. 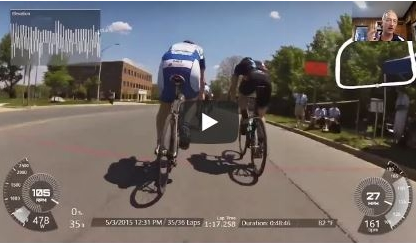 We will sync your video with your race data and one of our great coaches will give you narrated feedback.